- Stock up on stock. I tend to make a couple batches of chicken stock at a time and freeze/can in jars (depending on how much of a rush I'm in). I save the carcasses from chickens we breakdown for dinner in freezer bags so they are ready when it's time to make a big batch. My stash has run dry so it's time to stock up again. I haven't ever made beef stock, but we have quite a few packs of soup bones, so I'm planning on making a batch or two of that as well. - Render some lard. 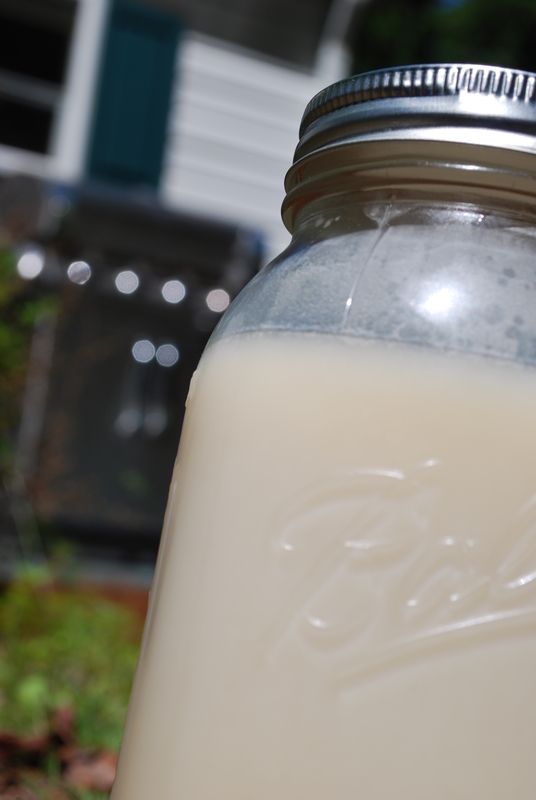 I made a big batch of lard nearly two years ago and we've finally worked our way through it (lard has a surprising long shelf life in the fridge). We have some beautiful leaf fat from our last batch of pigs that I plan on rendering down for use in biscuits, pie crusts, tortillas, and our favorite fried chicken recipe. - Ground turkey. This is something I've been wanting to do for a while now, ever since I got a meat grinder attachment for my kitchen aid for Christmas. 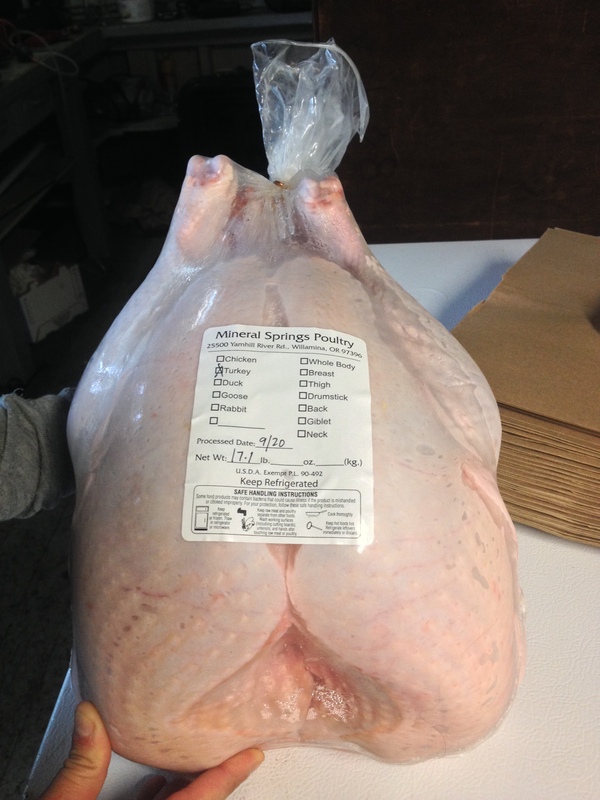 We had a few extra birds from the holidays and I have been looking forward to breaking one down and grinding the breast and thigh meat. 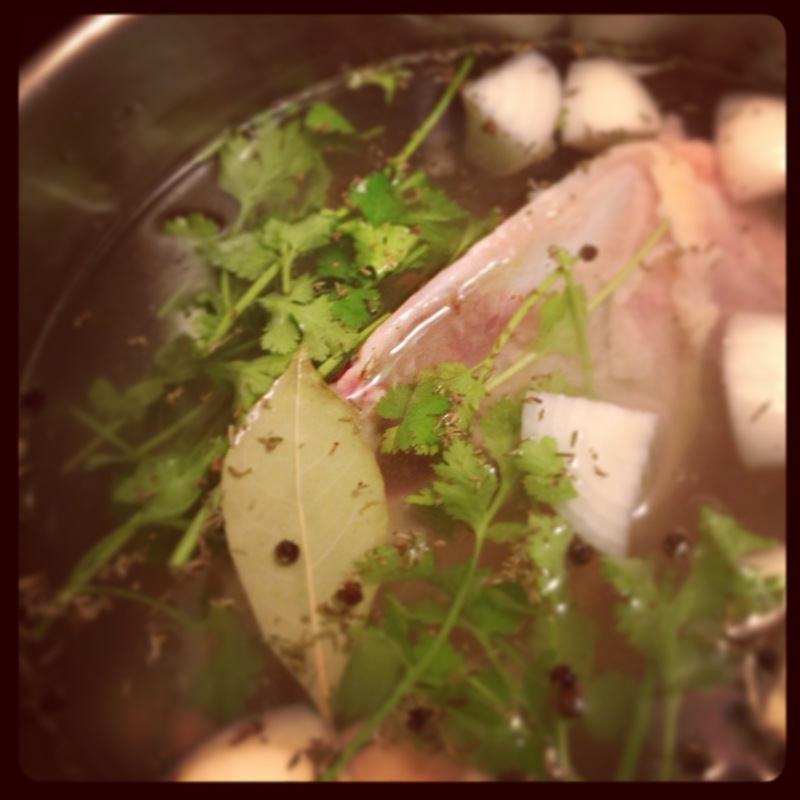 Legs will saved to be smoked, wings and carcass saved for some delicious turkey stock. I'll pack my ground meat into ~ 1 lb baggies, perfect for making burgers, spaghetti and meatballs, tacos, etc. - Make ahead some convenience foods. If you have switched over to a whole food approach, you know one of the challenges is the time to prep and make everything from scratch. I want to experiment making some from scratch convenience meals ahead of time that can be easily baked off after a long day. I'm thinking frozen pizza, chicken pot pie, lasagna, breakfast sandwiches, etc. 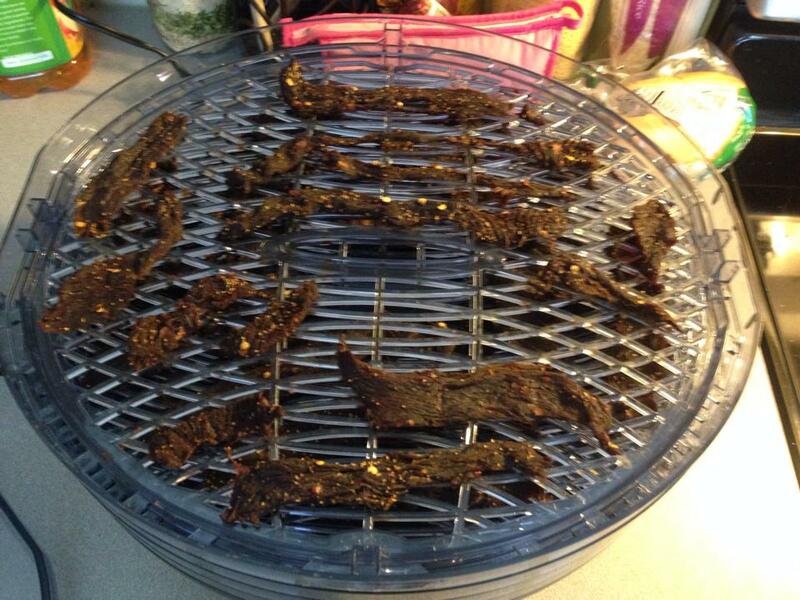 - Make beef jerky. My brother made some beef jerky from our round steak recently and we got to taste it. It was so delicious and I can't wait to recreate it so we can have some healthy, protein-packed snacks for the busy spring days that lie ahead. Check out this link for instructions if you want to give it a go. So that is the goal - I'll report back on how things go! Any kitchen projects on your mind lately?